The Columbia Basin Trust and the Basin Business Advisors program are responding to feedback from residents, and will be enhancing their business support services specifically for agricultural producers within the Columbia Basin. As such, they are looking to add some more talent to the stable. The Basin Business Advisor – Agriculture Specialist will provide business advisory services to existing farm businesses including crop, dairy, poultry and meat producers in the Columbia Basin. The Advisor is a business counsellor, providing advice and guidance to business owners and managers. This full-time position may be located at various Community Futures offices within the Columbia Basin (ideally Trail, Nelson or Cranbrook) and reports to the BBA Program Manager. Travel throughout the Basin is required. if appropriate, referring clients to specialized business consultants. taking part in networking events in order to promote awareness and understanding of the BBA program. liaising with program partners and industry/community organizations. a minimum of three years proven business experience, with direct agriculture applications. experience in developing and maintaining relationships with small and medium sized businesses. Note: this position does not require extensive knowledge regarding crop science or animal science. To indicate interest in this position, please submit your CV to info@bbaprogram.ca by Sept 22, 2017. Please reference BBA Agriculture Advisor in the title. For information on the Basin Business Advisors program visit bbaprogram.ca. They are also requesting qualifications for Agricultural Specialist Consultants. Please see alternate Request for Qualified Applicants posting. BCIC Ignite provides funding to accelerate commercialization of new technologies and innovations in the natural resources and applied sciences in British Columbia. The program provides awards of up to $300,000 to consortia that are conducting research projects that address a significant demonstrated problem faced by industry and will commercialize a proposed innovation within a 3-year timeframe. BCIC Ignite: Bring your innovation to market faster with funding! 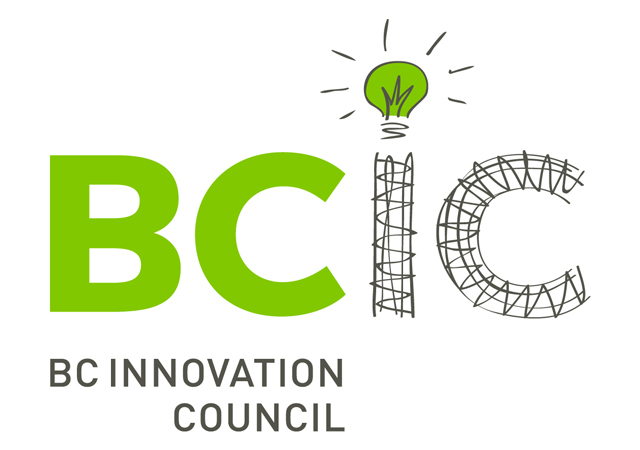 BCIC Ignite provides funding to accelerate commercialization of new technologies and innovations in the natural resources and applied sciences in British Columbia. The program provides awards of up to $300,000 to consortia that are conducting research projects that address a significant demonstrated problem faced by industry and will commercialize a proposed innovation within a 3-year timeframe. Apply for and learn more about BCIC Ignite HERE. Focus: Proposals must involve the areas of natural resources, applied science and/or engineering, and must provide a clearly articulated solution to an existing problem. Teams: Applicants must be a BC-based consortium comprised of two or more companies, organizations and academic researchers. All consortia must include an academic member and an industry partner. Matching funds: Projects must secure matching funds from industry or government sources at a ratio of 2:1 matching dollars to Ignite dollars. Timing: Projects must plan to move a proposed innovation to market within a 3-year timeframe. This brings the total amount of BCIC Ignite funding awarded to over $1.7M since the first Ignite Awards in 2016. Potential applicants are encouraged to first contact Program Manager, Kailyn Skuban at 604-602-5205 or kskuban@bcic.ca to discuss their project and the program eligibility requirements prior to submitting a Letter of Intent. In order to help mobilize the minds and resources of external stakeholders and global solutions providers, COSIA has identified a number of COSIA Challenges that explicitly state the innovation requirements to fill the identified gaps in knowledge and technology within each of COSIA’s EPAs. If filled, these Gaps will ultimately support the achievement of COSIA’s Aspirations and Performance Goals. COSIA is an alliance of oil sands producers focused on accelerating the pace of improvement in environmental performance in Canada’s oil sands. The alliance works in five focus areas: water, greenhouse gas, land, tailings, and monitoring. COSIA is keen to hear from anyone who believes they have a solution to one or more of the COSIA Challenges highlighted – whether they be external companies (small or large), academic researchers, other research institutes, consultants, entrepreneurs or inventors. COSIA Challenges provide focused, actionable descriptions of the current state of certain Gaps as well as the desired outcomes without prescribing the means for reaching the outcomes, as this could limit potential solutions. Non-members should submit their request through the COSIA E-TAP process. This process is both an easy means of responding to this request, and a safe framework for best presenting your response to COSIA. SIDIT’s Fiscal 2017 Annual Report has been released, which has been prepared for stakeholders, including the British Columbia Provincial Government. The Report showcases the ongoing support of SIDIT towards economic development initiatives in the Southern Interior, from the Thompson Okanagan Region to the Columbia Kootenay Region. KAST is proud to receive $50,000 in SIDIT support annually for our Venture Acceleration Program. SIDIT fiscal 2017 was a successful year for SIDIT, funding $3,759,805 in loans and investments, and have cumulatively leveraged loans and investments at 2:22 to 1. $726,511 were awarded in grants, including post-secondary educational support. Since 2006, SIDIT has preserved the initial $50 million allocation from the BC Government and has invested nearly $55 million in projects worth over $218 million. SIDIT’s overall economic impact exceeds $288 million, creating and preserving more than 3,000 jobs across the region. SIDIT’s ongoing support of small to medium size businesses, including start-ups, provides them the opportunity to expand operations, attract and retain employees, and allows them to compete in the global marketplace. As part of SIDIT’s ongoing reporting and self-evaluation commitment, a third-party Socio-Economic Impact Assessment Report was prepared by Lochaven Management Consultants/Urban Matters. The report reviewed qualitative and quantitative impact related information, and employed both primary and secondary research. The CDMN Soft Landing program offers qualified, mature startups and SMEs exposure to business opportunities around the world. Companies can utilize this program to open new markets, close international sales, secure investment and connect with new partners abroad. Successful candidates will receive up to $4,000 CDN in reimbursable expenses to help offset transportation and accommodation costs. Companies landing at a co-working space, accelerator or incubator will also have the costs associated with workspace covered for up to three months. Both the location and the specific landing facility are always determined by the company based on their business needs and market pull. Is the Soft Landing program right for you? 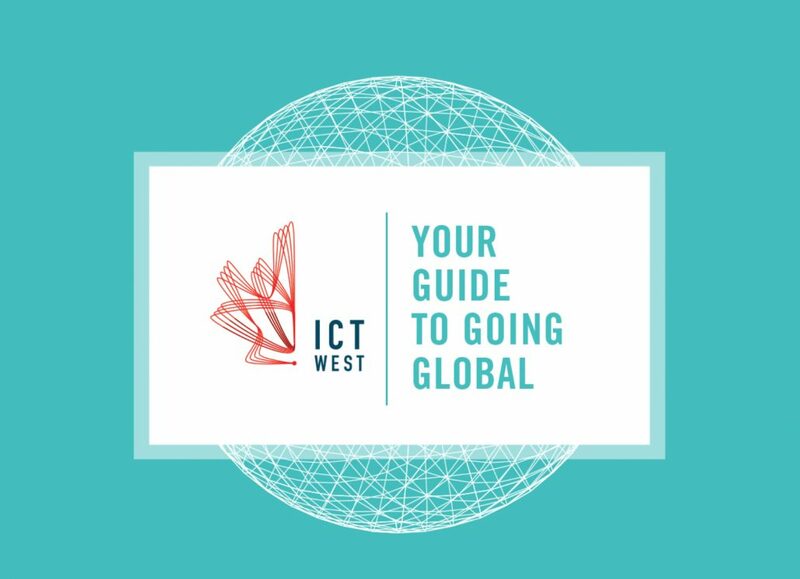 Revenue-generating Canadian technology startups and SMEs looking to grow their customer base, open a satellite office, develop distribution channels or partnerships or secure investment abroad are strong candidates for this program. The program does not support travel for events, conferences, trade shows or trade missions. Deadline: August 13, 2017 midnight EDT. Key value: The program provides up to CDN $4,000 towards transportation and accomodation for travel outside of Canada. It also covers some costs associated with working at an international co-working space for up to three months.